Snakes and Ladders is a board game usually played by children. The Hasbro version, called Chutes and Ladders, shows children making various decisions, then the consequences of that action. Good actions allow the player to climb a ladder and get closer to the finish, while bad decisions make the player slide down a chute, which takes him farther from the finish. Snakes and Ladders is played by two to four players, each with her own token to move around the board. 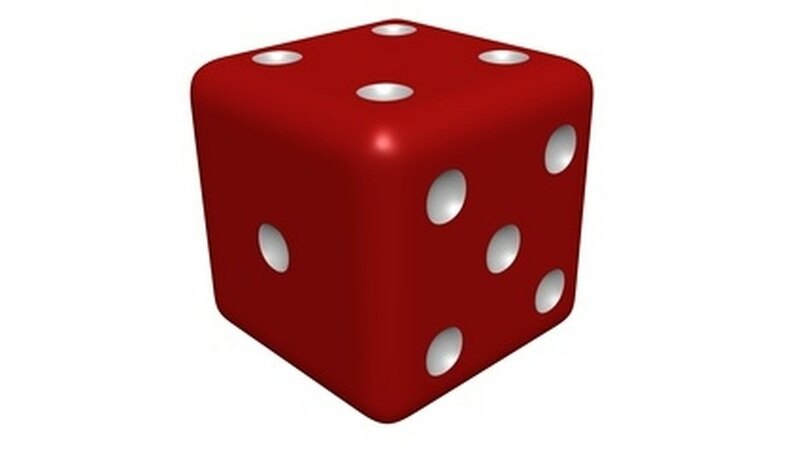 Players roll a die or spin a spinner, then move the designated number of spaces, between one and six. Once they land on a space, they have to perform any action designated by the space. If the space a player lands on is at the bottom of a ladder, he should climb the ladder, which brings him to a space higher on the board. If the space a player lands on is at the top of a snake/chute, she must slide down to the bottom of it, landing on a space closer to the beginning. The winner is the player who gets to the last space on the board first, whether by landing on it from a roll, or by reaching it with a ladder.